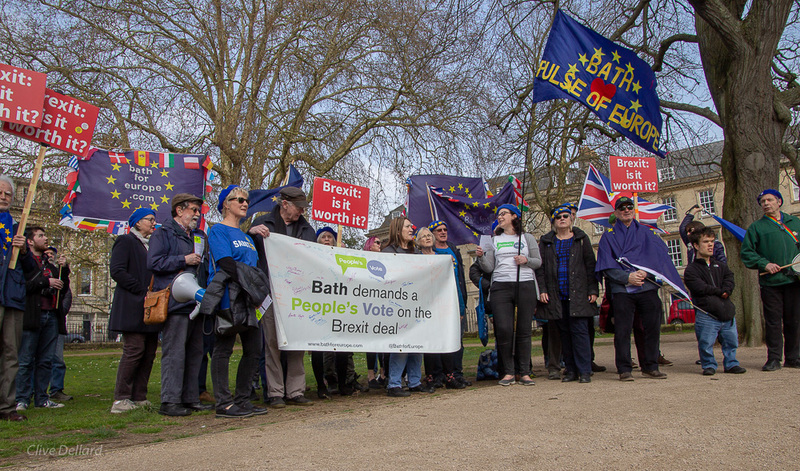 Bath Pulse of Europe in December 2017. Photo © Clive Dellard. Get into the festive spirit on Sunday 2nd December with our special Christmas-themed monthly gathering at 2 pm in front of Bath’s Guildhall. With the Bath Christmas Market in full swing, we’ll be in a different location. We’re going to be singing some fun, pro-EU versions of much-loved Christmas carols. 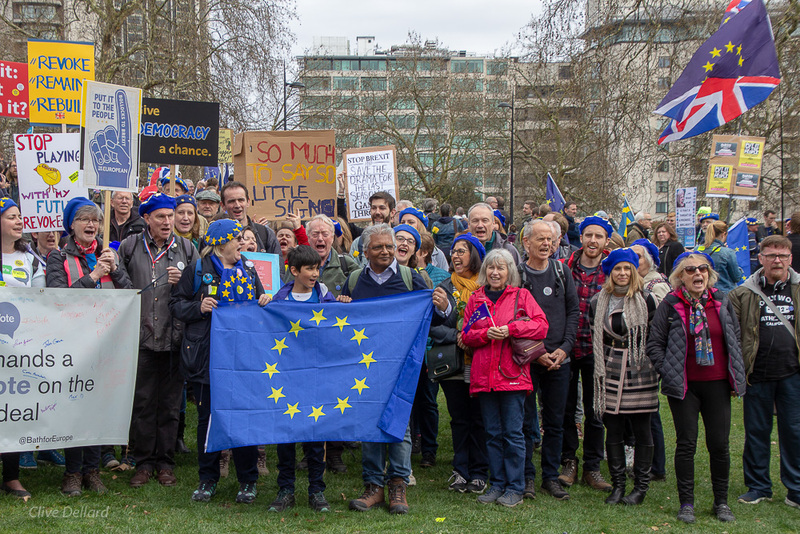 Be sure to keep warm in your bEUrets and bring lots of jingle bells, UK and EU flags, banners and good cheer! After serenading passersby with carols, we’ll march around the Guildhall and wind up in a cafe or pub for some warming drinks and mince pies. 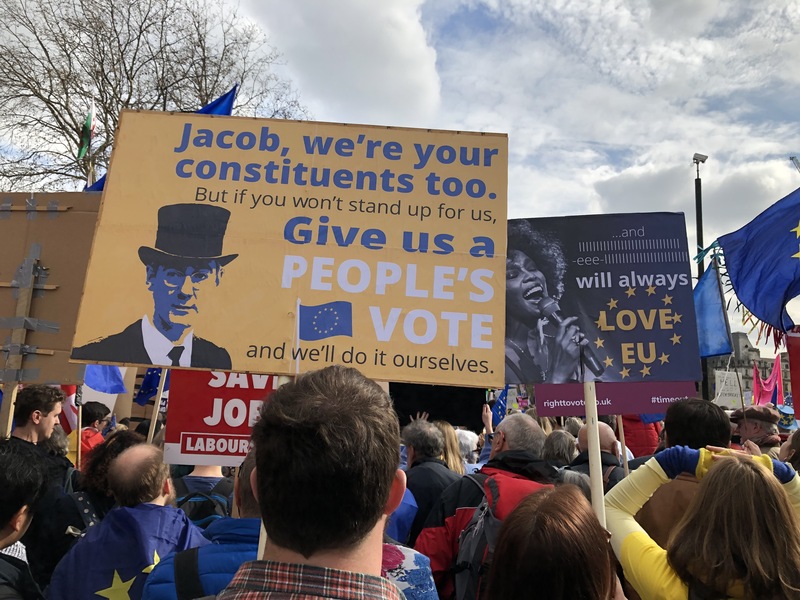 Let’s keep the cold and Brexit at bay! Bath for Europe’s Christmas card designed by a young Bath artist.